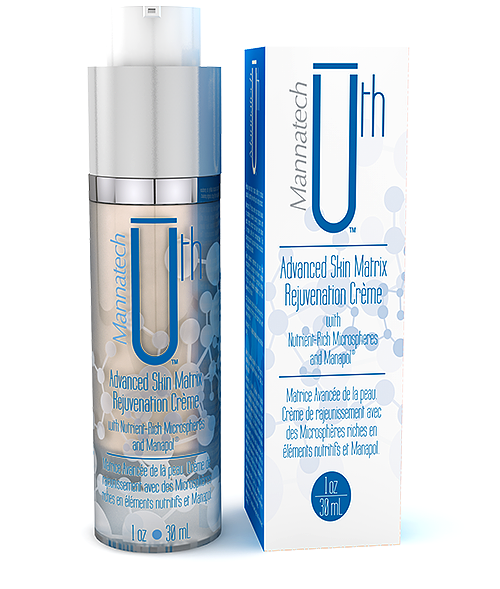 The assignment: Come up with a unique name to describe the benefits of Mannatech’s breakthrough, proprietary anti-aging product. The solution: First, be original. In the world of anti-aging products, that leaves very little room to work – not to mention all the legal constrictions that must be navigated. So what word best describes what everyone is looking for? Youth. However, why not spell it in phonetically? Thus, the name. It was general enough to skirt any significant legal challenges, and specific enough to have never been used by another company. The result: Over 2 million in pre-order sales the day it was debuted.